Spoil ‘mum-to-be’ with a Baby Shower Afternoon Tea! Baby showers are becoming more popular in the UK as they are a wonderful way to treat a mum to be, and is the perfect way to gather friends and family to share in the wisdom on the art of becoming a mother. We’ve put together a Baby Shower package in some beautiful homely surroundings. Take the stress out of organising a baby shower and let us take care of it. 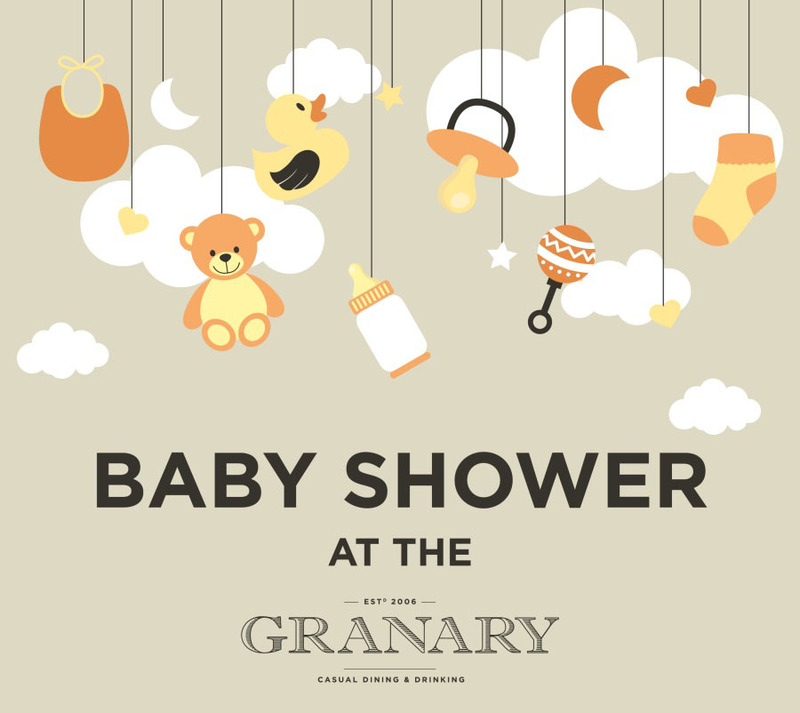 Net up, sitting on the Leith Shore front, an area brimming with stylish, top quality bars and Michelin star restaurants, The Granary is an ideal location to host your Baby Shower. We offer Afternoon Tea, a gift for the mum to be and decorations for just £16 per person. Plenty of fresh sandwiches, scones loaded with clotted cream and jam, home baking and lots of sweet little treats to kick those pregnancy food cravings. The package also includes exclusive use of the mezzanine area, which overhangs the bar and looks onto the Water of Leith. Afternoon tea with a view, yes please! This semi – private area will also give you plenty of space of those fun Baby Shower games. For more information on how to book your Baby Shower call 0131 554 9465 or click below.